My obsession with Siri is well documented, and after I jailbroke my iPhone 4 recently, I thought I would finally be able to rekindle our imaginary love. But, when I downloaded the Siri Port, I found that the app was buggy and super slow. You lucky iPhone 4S and 5 users have Siri and talk-to-text baked into your systems, but those of us with the iPhone 4 or 3GS have to look elsewhere for a similar function. And that's when I found Sara. 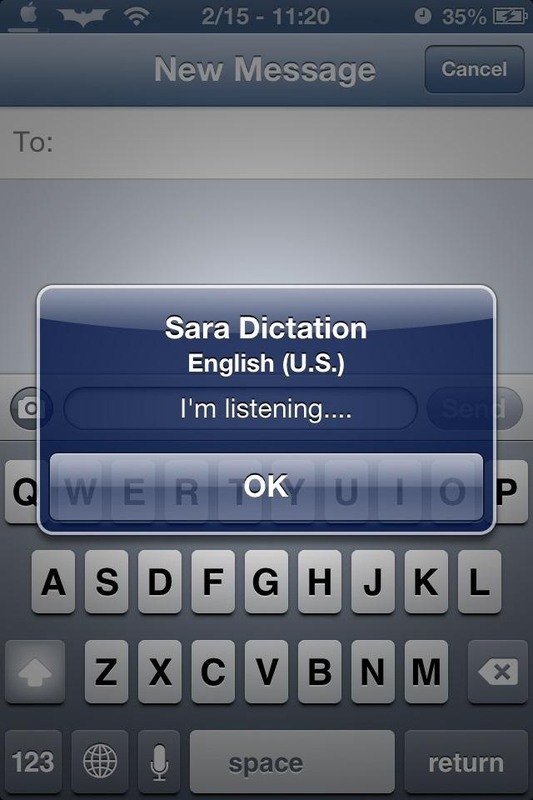 Sara Dictation keyboard can be found in the Cydia store with a quick search. Now, there are a ton of personal assistant alternatives, but very few, if any, create the talk-to-text button on your keyboard. This feature is by far one of the most useful features of the Siri function. 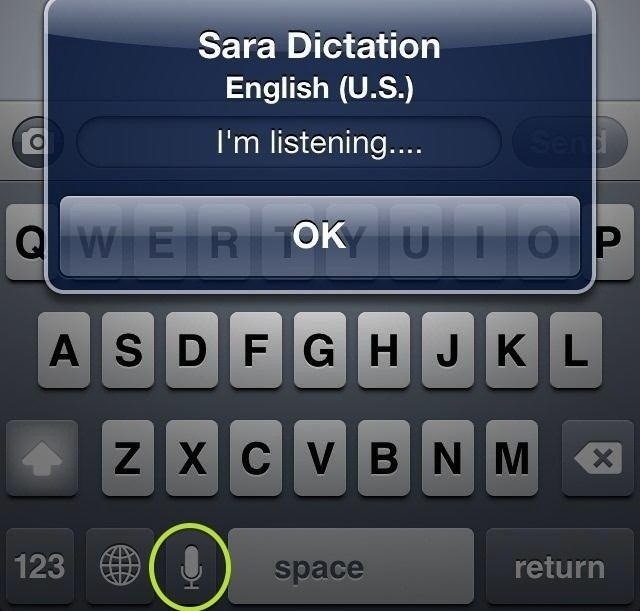 I always text and drive (I know...tsk tsk), but with the Sara Dictation keyboard, all I have to do is tap the mic button and say what I need to say. 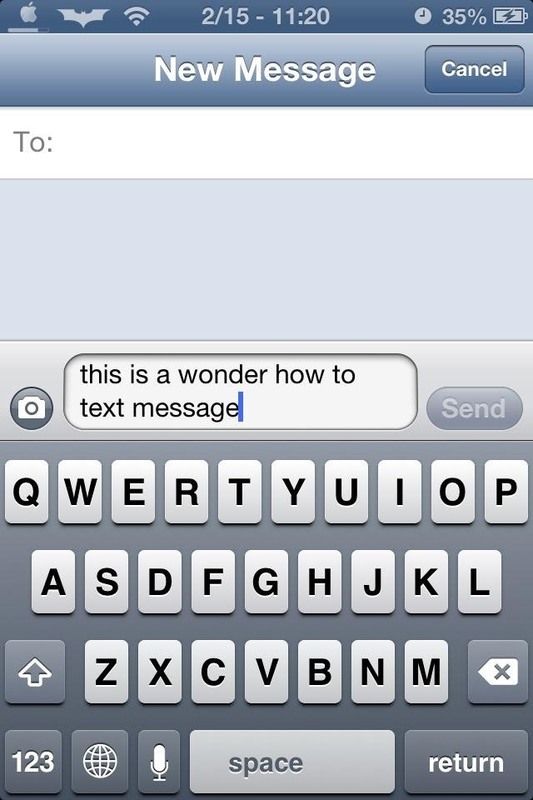 Once I'm done talking, I hit OK and wait for Sara to take note. She is pretty accurate, but there was really no chance she was going to get my name right, so I give her a pass on that. Sadly Sara has no voice, which is one of the drawbacks I have with her. When you tap the mic icon you simply speak and she will then translate, there is no voice interaction which would have been nice. Overall, the tweak is still very legit for those of us that do not have a Siri enabled device, and it's completely free to boot. 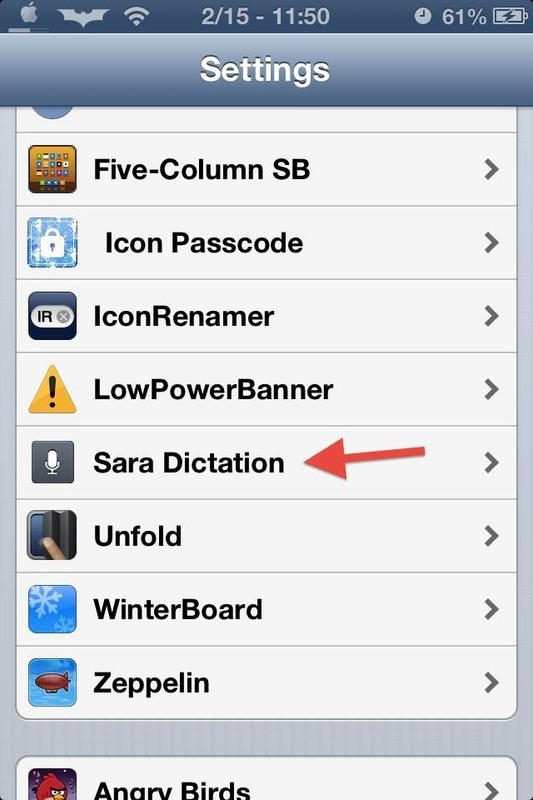 Settings for Sara Dictation can be accessed from the Settings app on your iPhone. 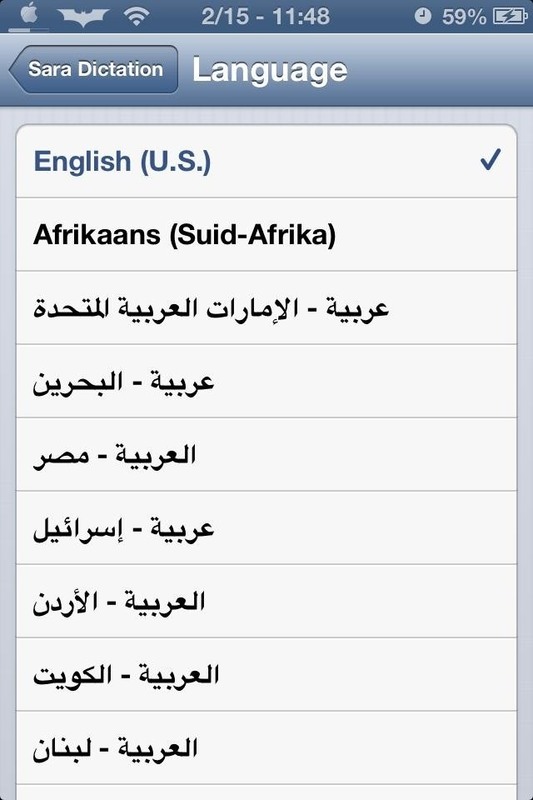 From there, you can pick between a ton of different languages.